As life expectancy increases around the globe, many people can expect to work much later into their lives. Nowadays, it’s not unusual for a CEO to forgo their pension in pursuit of further business opportunities and work into their 80s. European CEO takes a look at five of the oldest CEOs. Warren Buffett has been described as the greatest investor of all time, and, at the age of 87, is currently the oldest CEO of a Fortune 500 company. 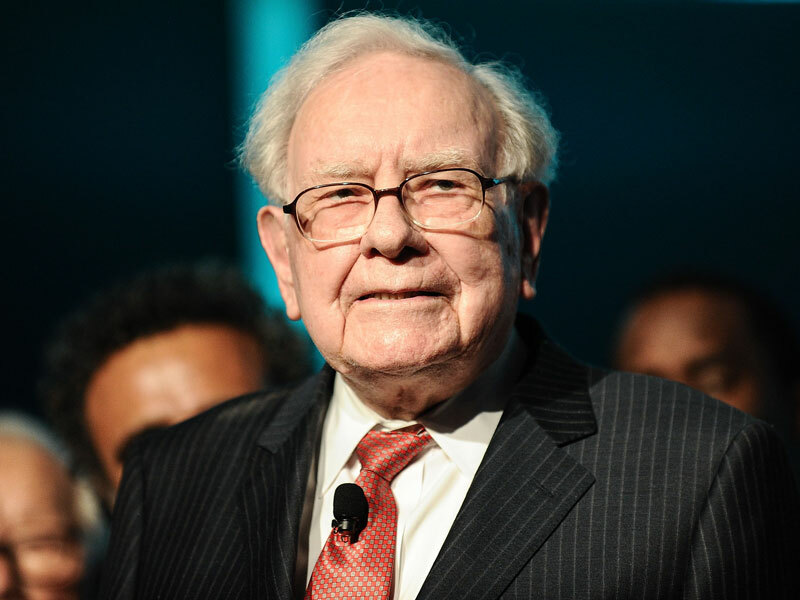 Buffett took a keen interest in business from a young age, having read Frances Mary Cowan Minaker’s One Thousand Ways to Make $1,000 when he was just seven years old. Buffett’s first enterprises included selling golf balls and stamps, as well as buying a plot of land that grew substantially in value. Buffett is the CEO and chairman of Berkshire Hathaway, which Forbes Global 2000 lists as the third largest public company in the world. At the age of 85, Sheldon Adelson stands as founder, chairman and CEO of casino hotel company Las Vegas Sands, and is one of the most powerful people in Sin City. Adelson was born into a low-income family but quickly improved his economic fortunes, buying a license to sell newspapers in Boston when he was just 12 years old. He won a place at the City College of New York but dropped out to pursue a business career instead. He bought the Sands Hotel in 1996 and has created more than 50 businesses over the course of his career. The L Brands conglomerate, which includes Victoria’s Secret, Bath and Body Works and La Senza, is headed by 80-year-old Leslie Wexner. Wexner studied business administration at Ohio State University, as well as briefly attending law school, before he started working at his parents’ clothing shop. This gave him a taste of the retail industry and an understanding of what makes clothing sell. He then opened his own clothing shop and put his ideas to work. Wexner is now worth $5.6bn (€4.8bn) and is the longest-serving CEO of a Fortune 500 company, having held the position for 55 years. At 80 years old, Alan B Miller serves as chairman and CEO of Universal Health Services, a hospital management company that he founded. It is one of the largest and most successful healthcare companies in the US, with annual revenues reaching over $9m (€7.8m). Miller was born in Brooklyn, New York, and went to the University of Utah on a basketball scholarship, before earning an MBA at the Wharton School. American Medicorp, Miller’s first venture in the healthcare sector, suffered a hostile takeover nine years after it was launched. Not one to be defeated, he founded Universal Health Services soon after. Aged 60, Ginni Rometty is young compared with her male equivalents, but she is one of the oldest female CEOs of a Fortune 500 company. Rometty is the current chair, president and CEO of IBM, and was the first woman ever to take charge of the company. Rometty joined the company in 1981, prior to which she had studied at Northwestern University in Illinois on a scholarship from General Motors. She graduated with high honours in computer science and electrical engineering. After two years working at General Motors, she moved to IBM, where she quickly climbed the ranks from technical positions to top management.